The good guys are bad, the stakes are high and things are about to get explosive. 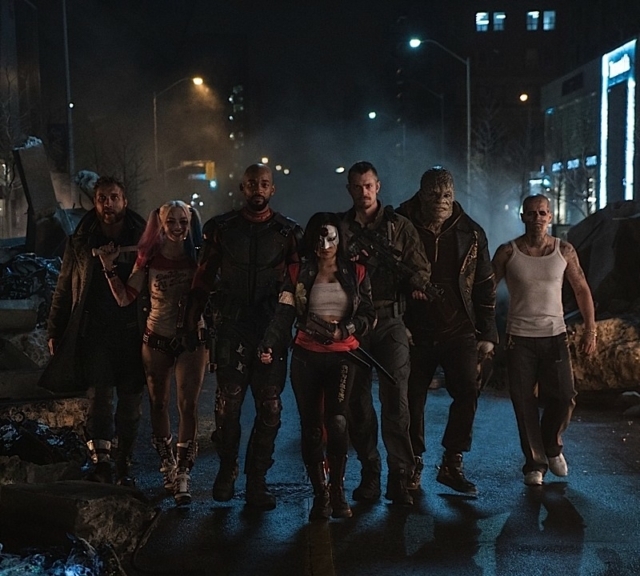 This third installment in the DC Extended Universe (DCEU) follows Batman v Superman Dawn of Justice. Amanda Waller (Viola Davis), head of top-secret government agency A.R.G.U.S., pressures officials to form a team of supervillains to carry out operations too dangerous even for the U.S. military. 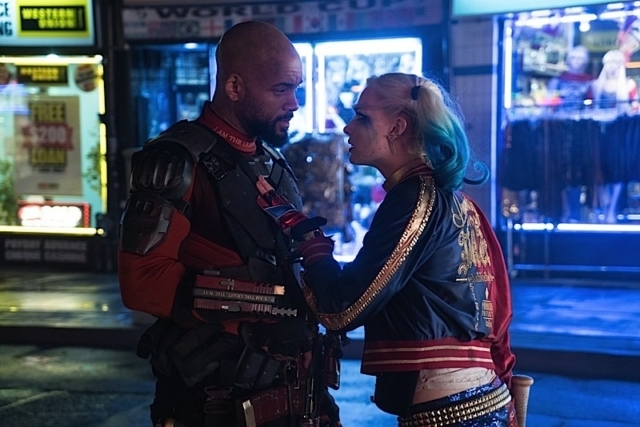 To persuade this “Suicide Squad” to follow her orders, Waller tempts the super criminals with shortened prison sentences, but keeps them on a short leash. She injects each of them with remote explosive devices in their heads to be sure no one steps out of line. There are a lot of noticeable flaws to this movie, but it’s not bad. It’s nice to see these comic book characters on the big screen. But the film would have benefited from an R rating. The jokes would have landed better, there would have been higher stakes to the action scenes and the villains could have blurred the line more between saving the world and letting it all burn. It’s not great, just okay.